Visit our beautiful store today! The best furniture brands, the best prices, and unlimited customization options. 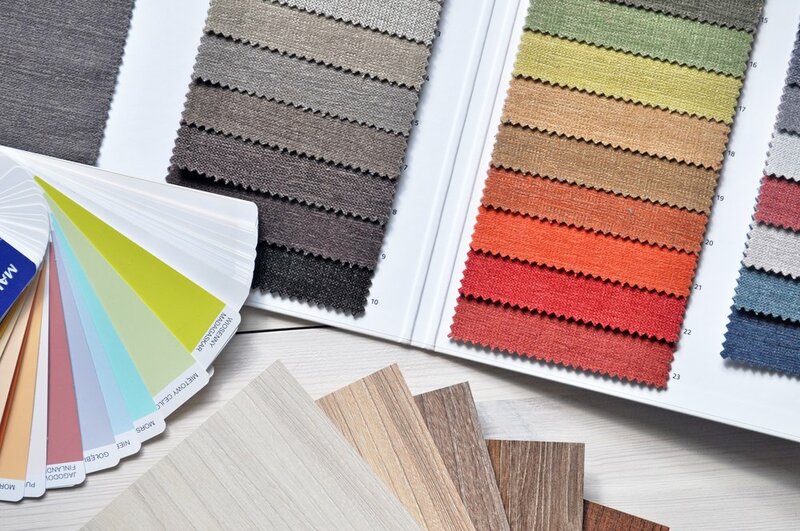 Stop in today to begin creating your ideal space and let our designers help you! We help you visualize your design, and we develop it into a reality that exceeds your expectations. From design, products, fabrication, and purchasing to installing, Homespun can complete your project and make you shine. Couple our talent with your needs and let us bring your vision to life!